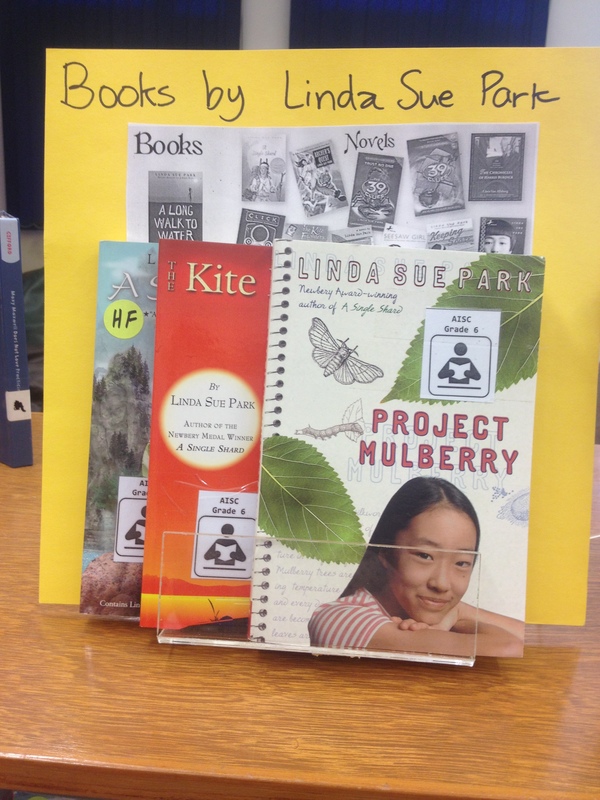 Check out the new books – hundreds of new books – in our 6th grade class library. 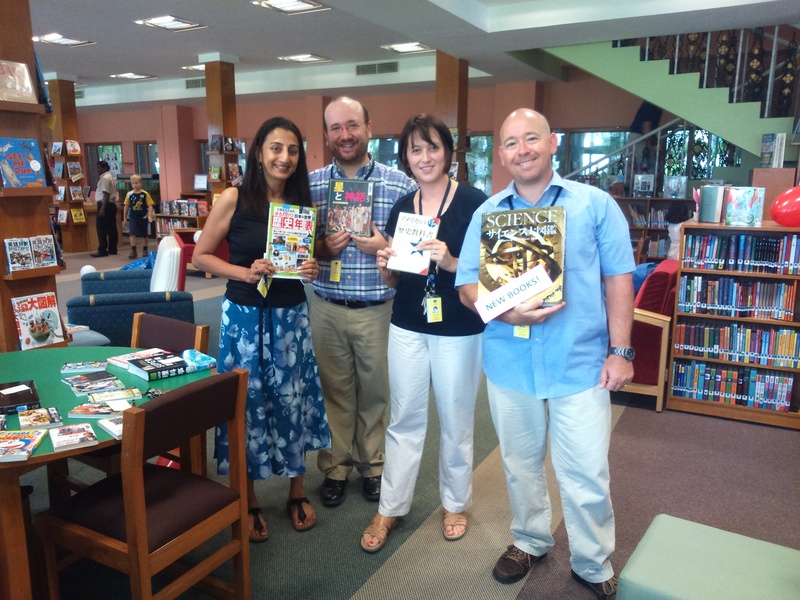 Mrs. Hall, Ms. Jaya and Mr. Martin recently purchased new books. We are making a return trip to Starmark book store at Phoenix Mall. If you want a particular book title or series added, please comment and let us know some titles you think we should buy. Students this week will finish reflecting on our visit from author/illustrator, Lauren Stringer. Please remember to keep your 40 book challenge updated. 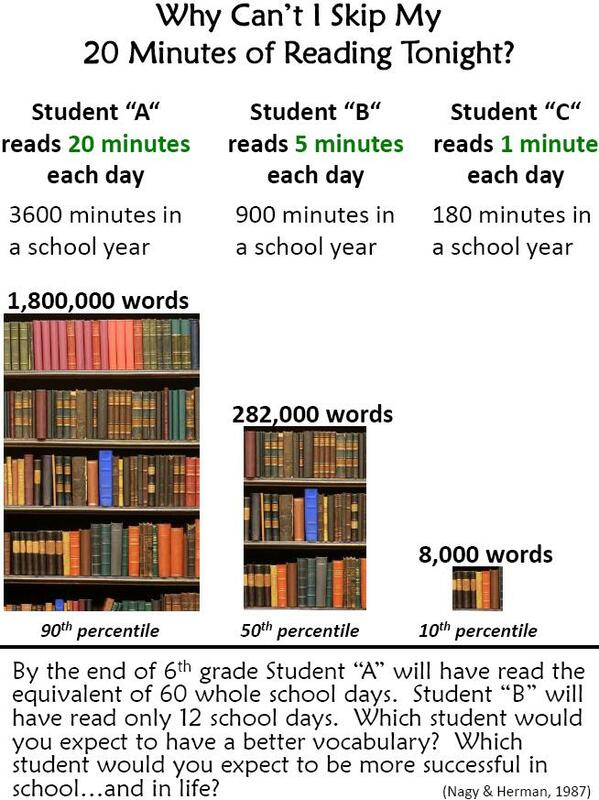 It is expected that you are reading for a minimum of 20-30 minutes each night. We always love to see book reviews on our book review blogs, and we encourage you to share your favorite book with each other. A Book and a Hug – Find a New Book! Click this screen shot to make enlarge. As it has for years, A Book and A Hug hosts reviews of thousands of books for young readers. You can search for books by keywords, age of the reader, genre, geographical setting of a book, and reading level. 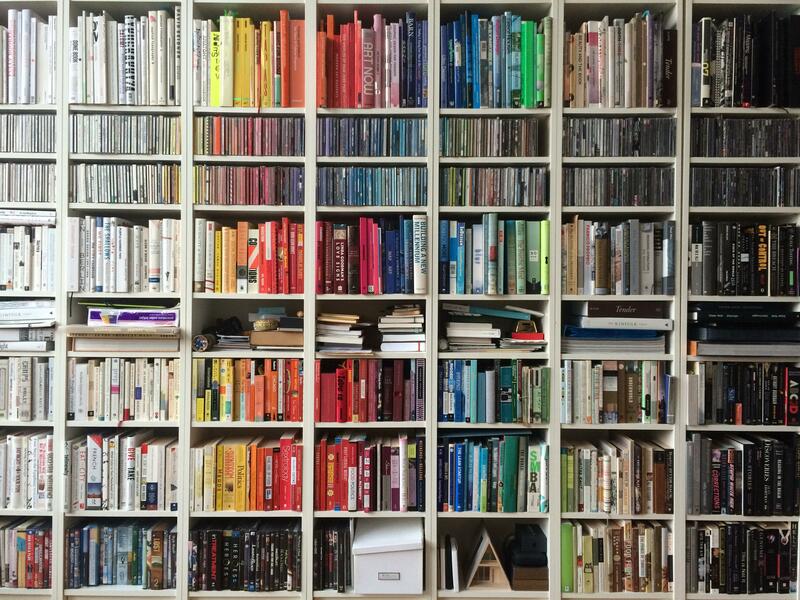 A Book and a Hug is a book recommendation site that we just discovered. There is a ten question quiz that you can complete to find out what kind of reading “superhero” you are. The quiz is designed to help you determine the type of books you might be interested in reading. The site also has a book review form that you can complete to submit your own book reviews (you could copy book reviews from our book review site to this one, if you wish). How can this site help you? Along with our book blogs, this site is a tremendous aid in your search for your next favorite book. We will add a link of this site to our book blogs. Check out this site! I Want a Great Book! Students are always looking for new books to read. 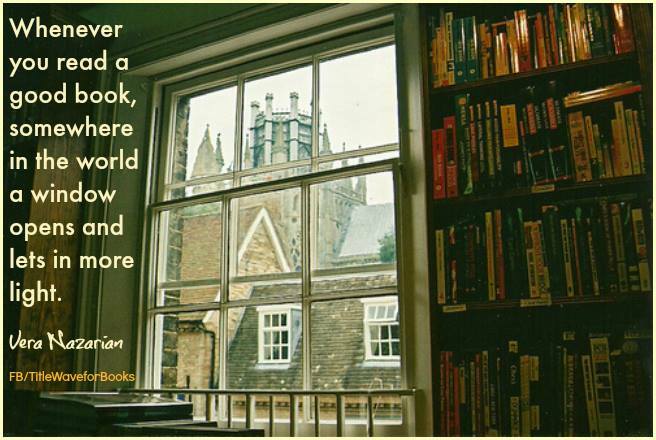 We have reviewed many places where you can find new books. Here is a list of some links. Remember, your friends are always the best source of ideas! You can also find books by reading level, as well as other links on our Moodle page. 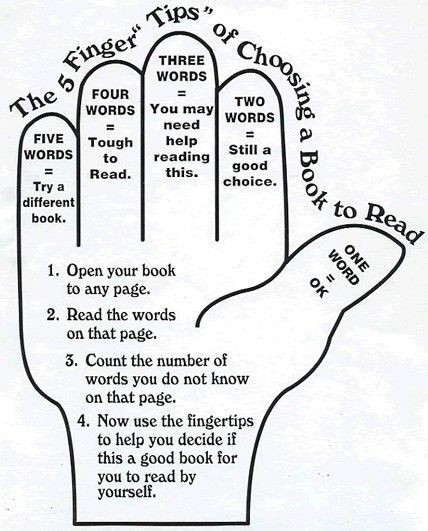 Remember to write a book review this week! In our Language Arts class, we have been working on writing our memoir and hearing read ‘alouds’ from various memoirs, including Marshfield Dreams by Ralph Fletcher. Author Ralph Fletcher has a nice website and it includes some helpful links for young writers. Check out this page on writing tips and a Q & A (question and answer) page with for the author, as well as a list of other books by him. If you have enjoyed Marshfield Dreams, you can find it in the library along with other books by him. Please continue to work on your memoir with the aim of finishing your first draft by next class. Have a nice weekend! 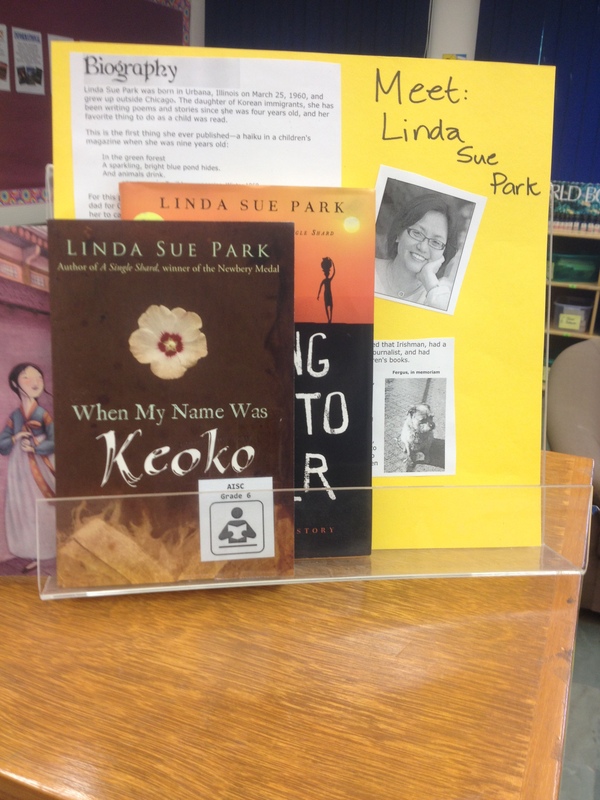 The next time you step into our Grade 6 classroom library, check out our author of the month series. Linda Sue Park is the “daughter of Korean immigrants, she has been writing poems and stories since she was four years old, and her favorite thing to do as a child was read.” Take a look at the Facts (aka FAQS) page on her website to learn more about her and see the books she has written. Her website features all kinds of information about Linda Sue Park. Sign out one of her books to read. 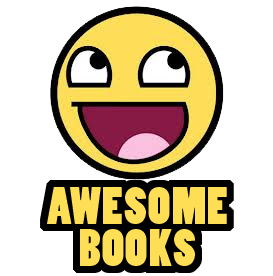 Finally, you are all added to our book review blogs. Congratulations and thanks to the students who have already written and shared book reviews. Please write a review about a book you have read this year, or find new books on our blogs. 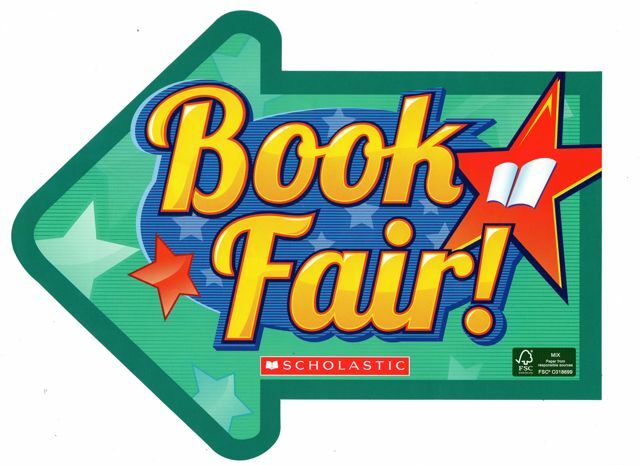 There will be a Scholastic Book Fair from Monday to Wednesday this week in the Black Box Theater (BBT). Stop by before class, during recess or lunch, or after school. 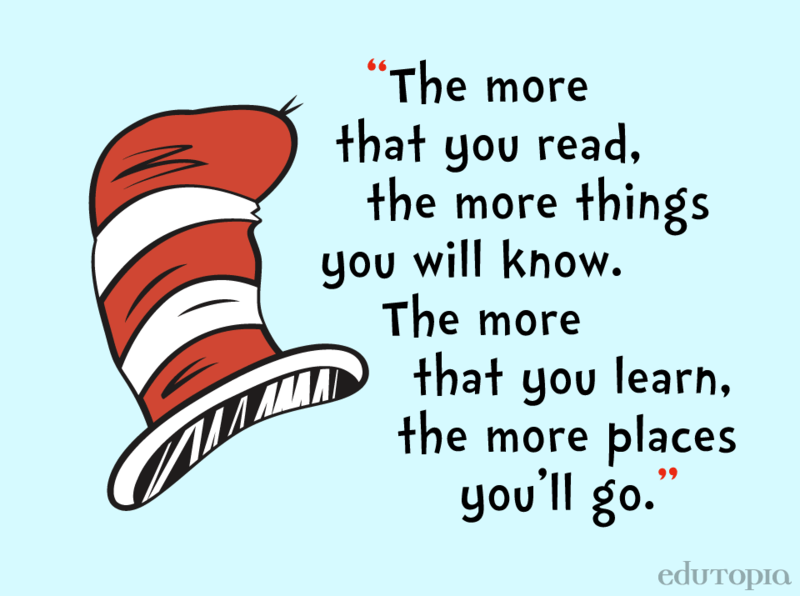 We hope you find something great to read! New Books in the CIC! The Collaboration and Inquiry Center (CIC) has over 1,500 new books for students to check out, beginning on Thursday. There are a wide range of new books from fiction to non-fiction, and we have many that support our curriculum that are in Japanese, Korean, and other languages. You can see the books on display now, if you visit the CIC (bottom and top floors). The CIC catalogue of books can be found HERE and at the bottom of this blog. Mr. Jet and his staff, along with your teachers, encourage you to visit. Check it out! 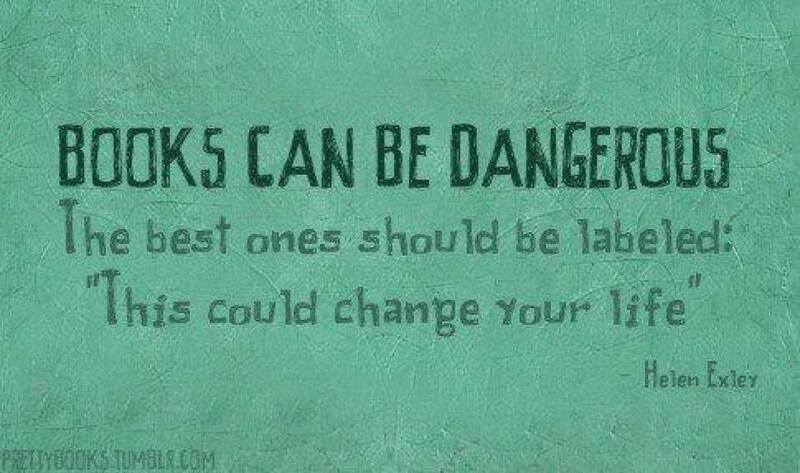 Has any book changed your life? Always bring the book you are reading to L.A. class. Read every night for a minimum of 20-30 minutes. You can take your literacy notebook home, but you need to bring it to L.A. class. 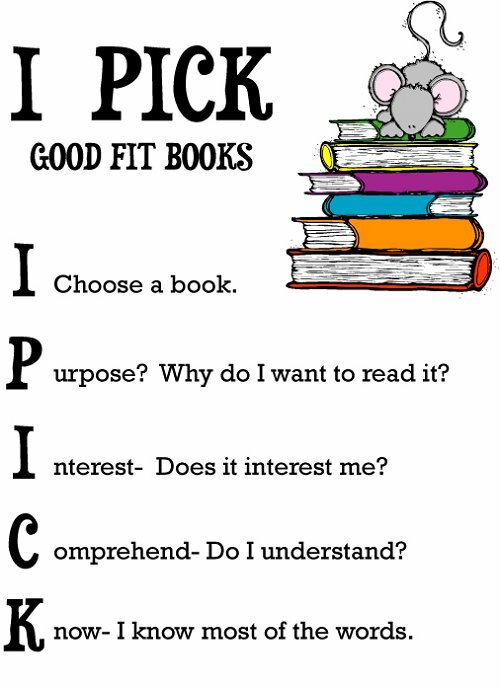 Choose a wide variety of genres that are age-appropriate and at your “just right” level. 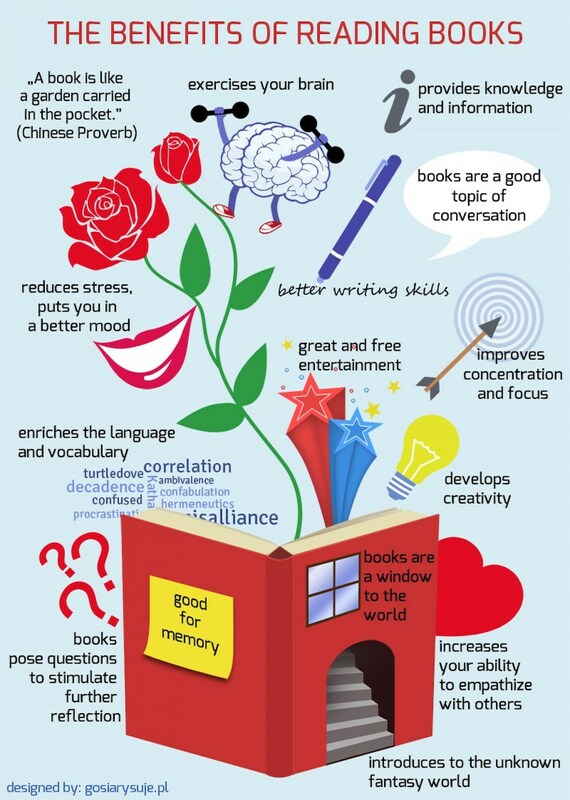 Maintain your 40 Book Challenge! 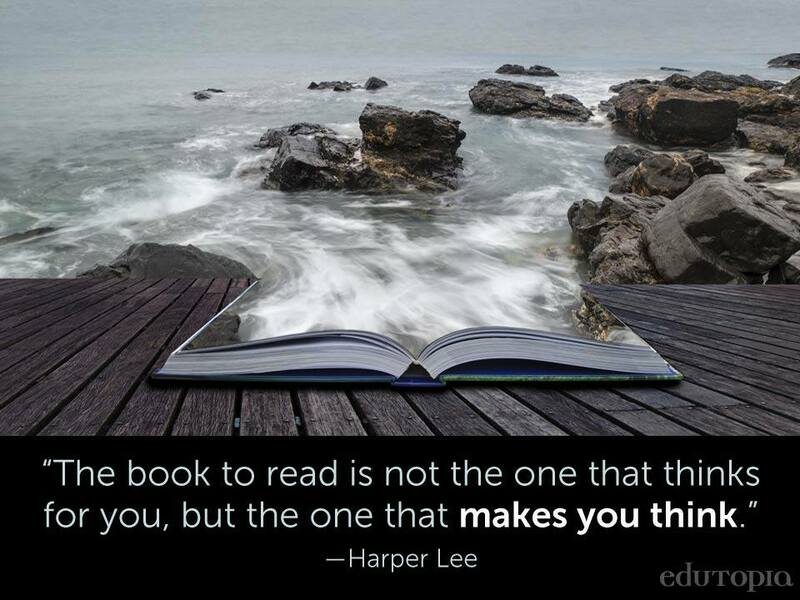 What is the first book you are reading in 6th grade Language Arts? Write a comment and tell us the title and author. We also discovered this cool website – What Should I Read Next? Click on the links and find a book to read. The CIC catalogue link is at the bottom of this blog. Remember that you can go to the CIC before and after school and during breaks or lunch. The students have been working hard in recent weeks on a research project in our non-fiction unit. They are currently working on creating book trailers for a book they have read this semester. This is an opportunity to celebrate our year in language arts. Student samples will be added to the blog soon! 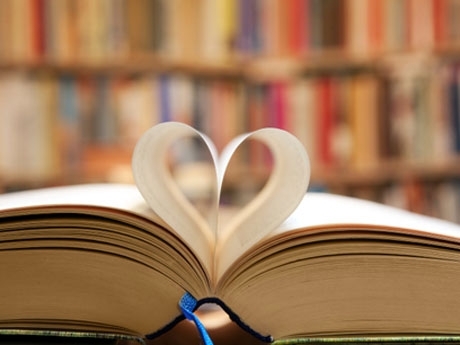 My favorite book I have read this year is ______________ (title) by ______________ (author). 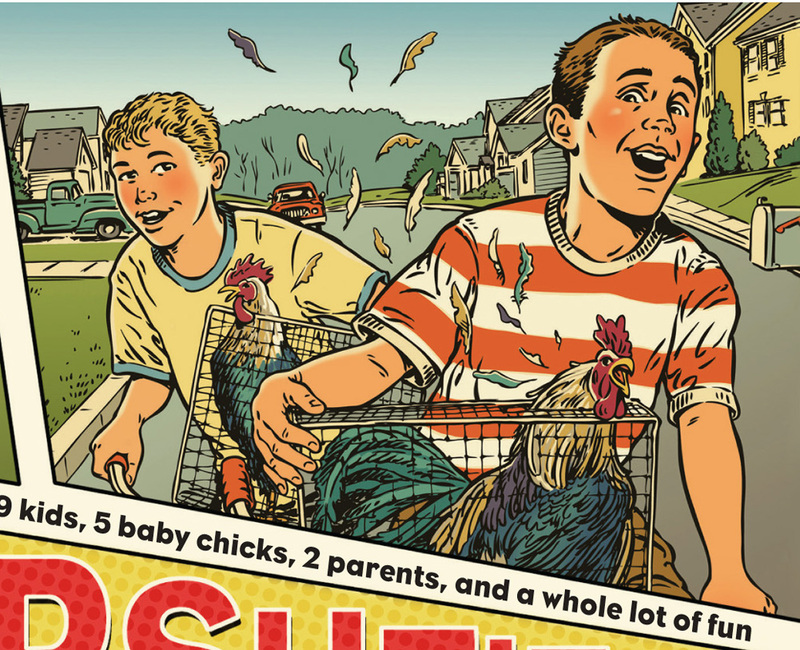 I love (or loved) this book because ……. 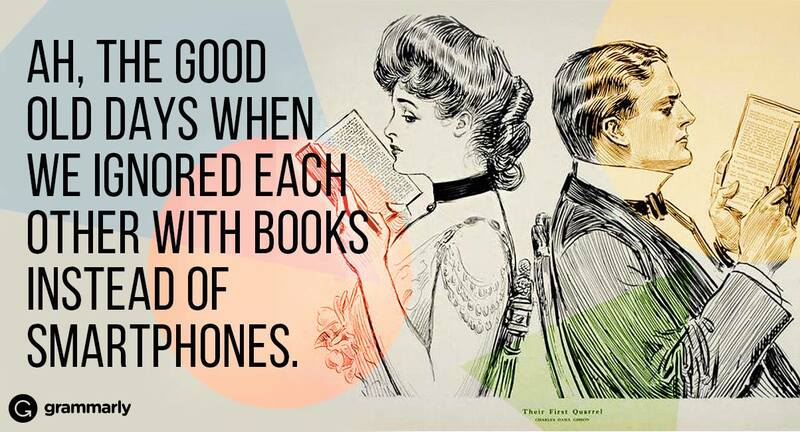 (tell us why your book was so great). No SPOILERS, please. Thanks, and we look forward to reading your comments. 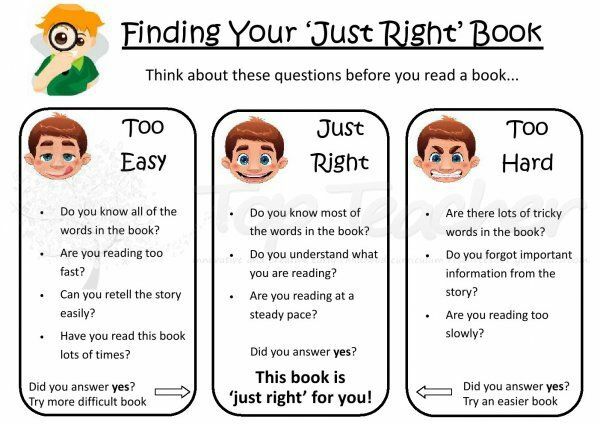 All students are expected to share a book they have read. It’s great when you can share AWESOME books with your classmates and teachers.